Love Folio is a photography studio run by two friends, Agnese and Margherita. We are based in Tuscany and shoot beautiful, simple, and modern destination wedding photography in Italy, and worldwide. Get to know us. We love natural beauty and spontaneous emotions. Our photography is candid, uncomplicated, uncluttered, and inspired by contemporary trends. Our approach to the day is considered and friendly – we work around your plans to make you feel at ease and let your love shine through our pictures. And we also have a bit of fun together, because we simply love weddings! We are currently taking bookings for destination weddings in Tuscany, the rest of Italy, or wherever your love will take you –– for 2019 and 2020. 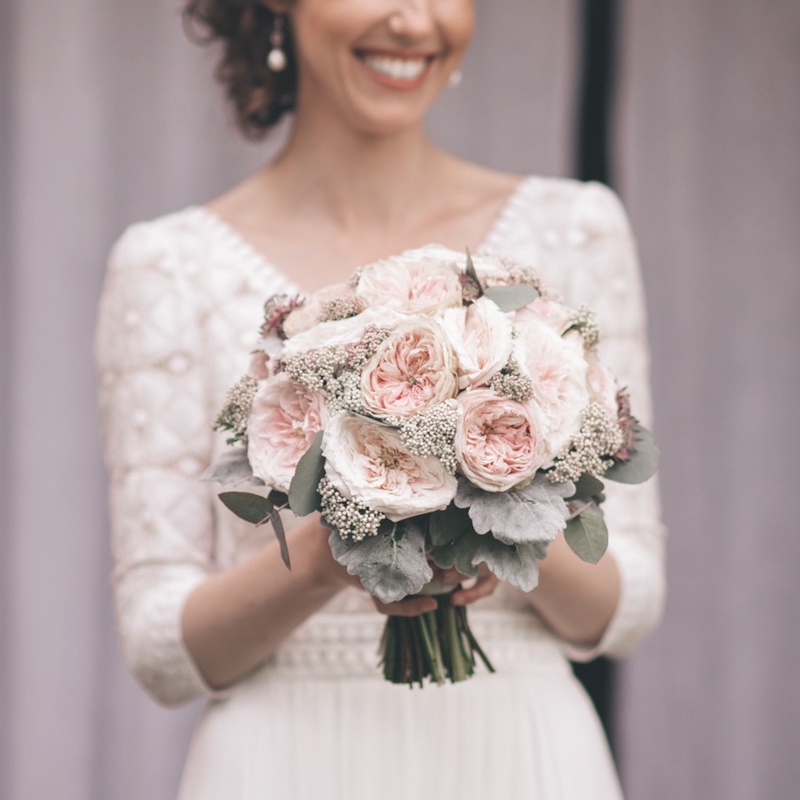 Get in touch for a personalised quote, to request a copy of our Price List for weddings in Tuscany and Italy, or to schedule a Skype chat to talk about your wedding and get to know us better.